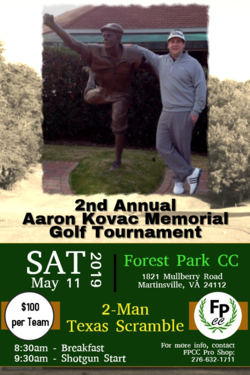 2nd Annual Aaron Kovac Memorial Golf Tournament scheduled for Saturday, May 11, 2019, 8:30 AM (Breakfast) and 9:30 AM (Shotgun Start) at Forest Park Country Club, 1821 Mullberry Road, Martinsville, VA 24112. $100 per Team. 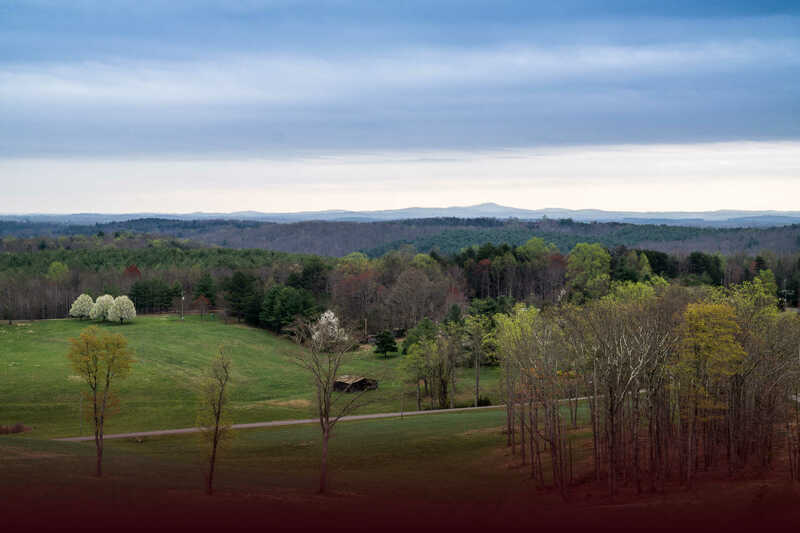 For more info, call 276-632-1711.